These sites usually run off diesel generators with operational expenses that can run as high as $0.5/kWh. NSE’s microgrid solutions (typically solar hybrid) convert the site to run predominantly off renewable energy, saving large amounts of diesel and cutting the related negative environmental impact. Through the integration of various technologies we are able to reduce diesel dependence by up to 80% (100% is possible though feasibility can be challenging). Careful planning and assessment needs to be conducted for projects of this nature. 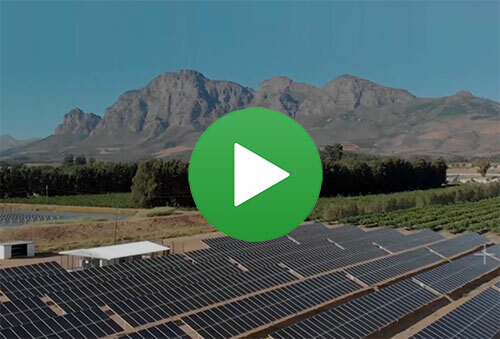 NSE has implemented some of the largest commercial off-grid projects in Africa and is well positioned to provide you with the best possible microgrid solution for your site.